read more Break long-held records (and some hearts) in this made-to-move skirt. 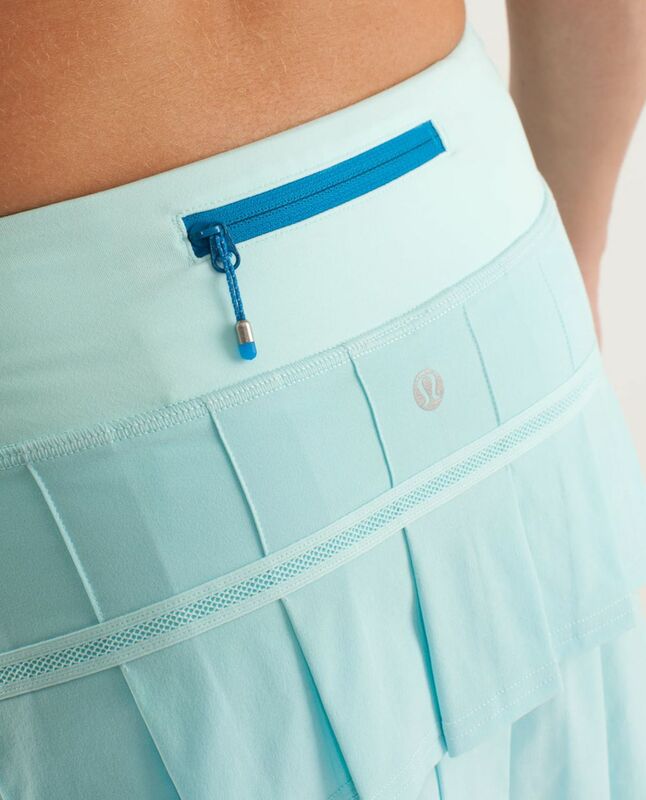 We made this running skirt to complement our long strides. We included built-in shorts so we stay confident no matter how large our leaps. The shorts have sticky elastic on the hem so they stay put when pick up the pace.